The Old Theatre Royal is an extraordinary formal dinner venue in Bath. If you are looking for a formal dinner venue in Bath, The Old Theatre Royal has all you need. The venue was originally built for entertaining in 1750. Today the Old Theatre Royal offers a unique atmosphere for all events, both private and commercial. 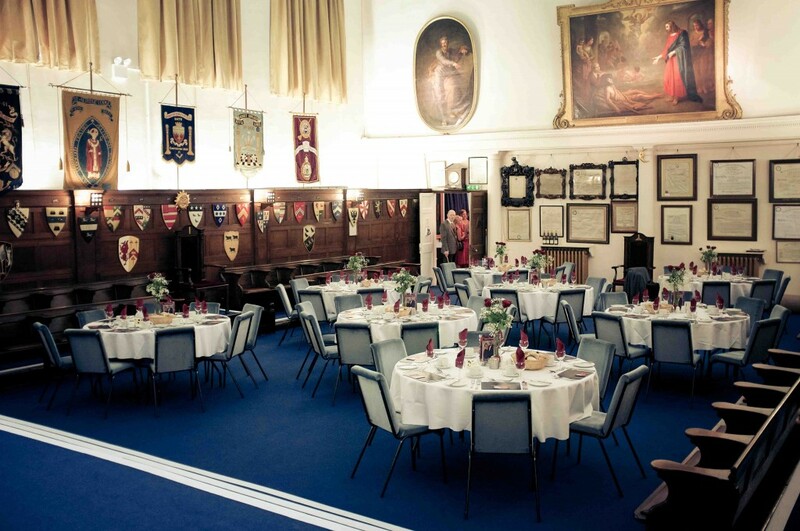 The Masonic Hall on the ground floor seats up to 90 guests for dinner. It is our most popular room for entertaining. Painted as an accurate celestial map of the night sky, the ceiling is both striking and impressive. The décor gives a feeling of grandeur lending the room to formal dinners and Gala events alike. Also, the adjoining Ante-Room is home to the bar. This makes it ideal for a drinks reception beforehand. The Regency Dining Room on the first floor dines up to 70 and has a less formal ambience. There is also another bar within the dining room, completing the intimacy of the event. It is also possible to hold a pre-dining reception in the Ante-Room downstairs if required. Facilities for less abled guests include both wheelchair accessible toilets and a wheelchair accessible lift. Our resident on-site caterers provide freshly-prepared food from our own kitchens. Our caterers create food tailored to your specific needs. This can be from simple finger-buffets to full waiter service. Sample menus are also available on request. You will find the Old Theatre Royal down a quiet street in the centre of Bath. Here, you are easily within walking distance of the main hotels and all transport links. It is easily accessible for all guests from far and wide. 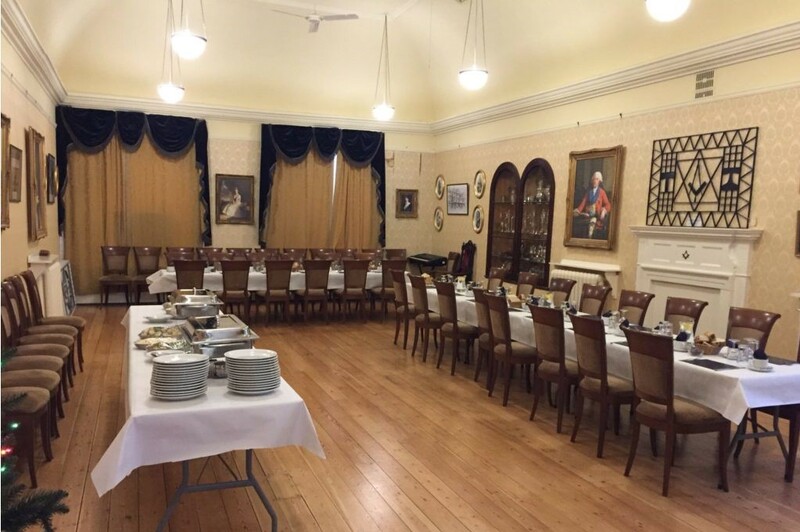 The building makes a fantastic formal dinner venue in Bath. 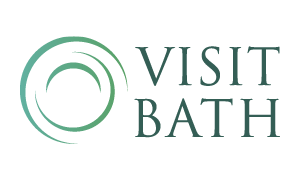 If you are looking for a formal dinner venue in the centre of Bath, please contact us for more details.